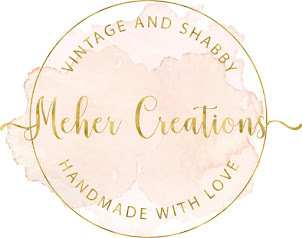 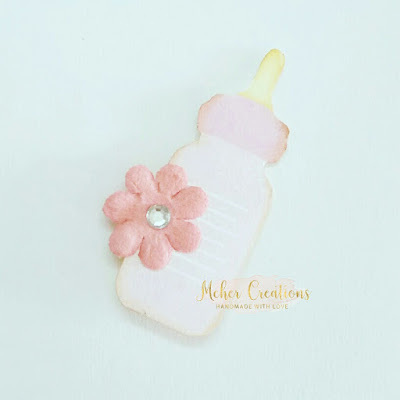 I'm back almost after one month here to share a new Baby guest book that I created recently. 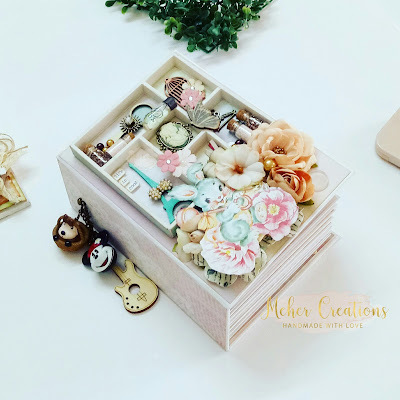 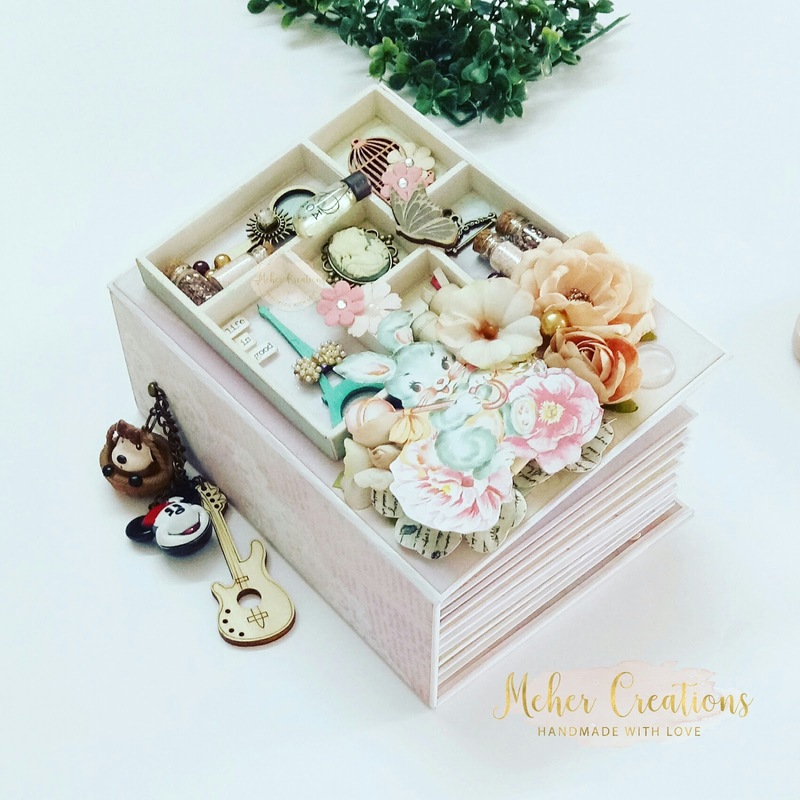 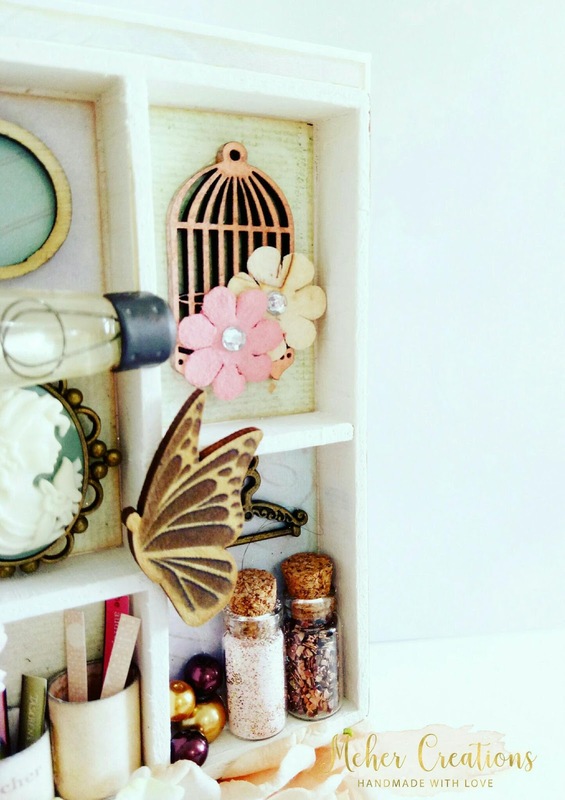 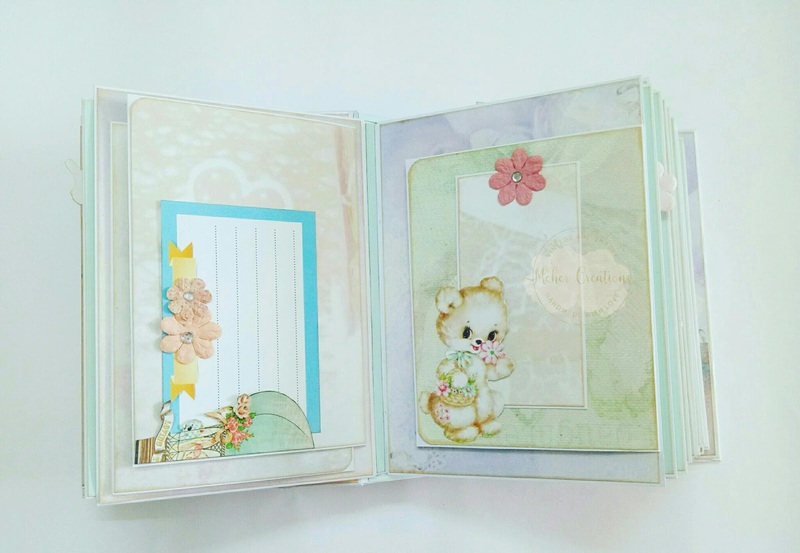 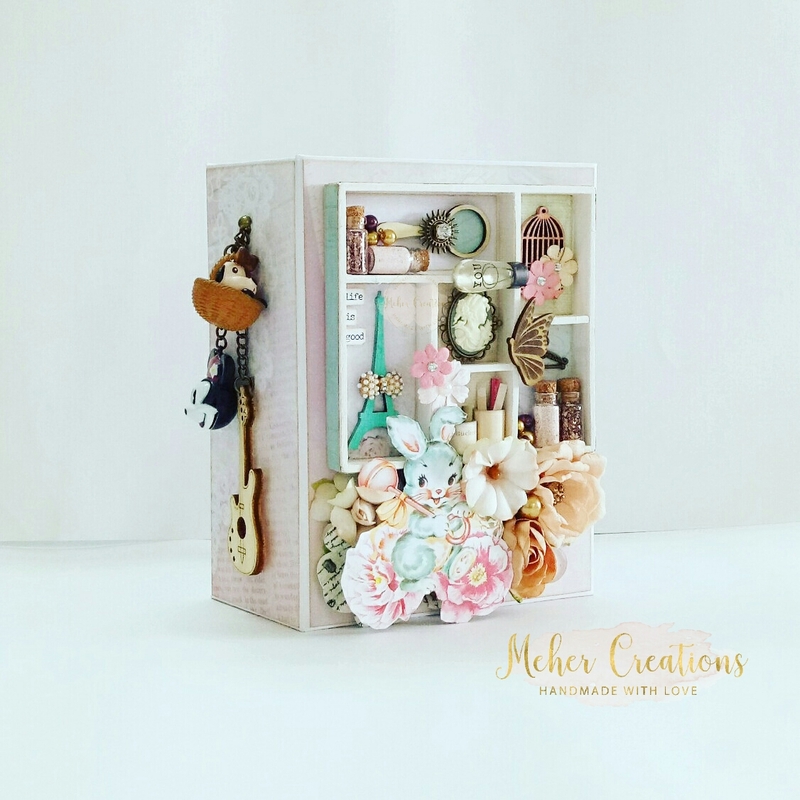 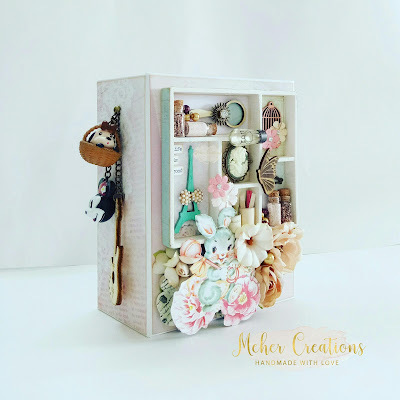 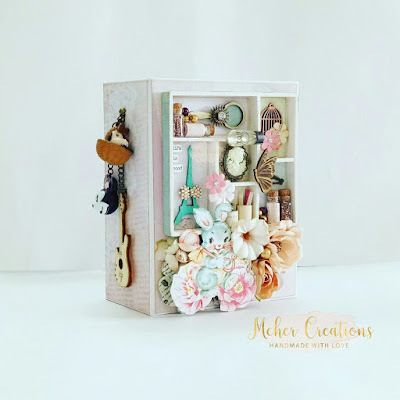 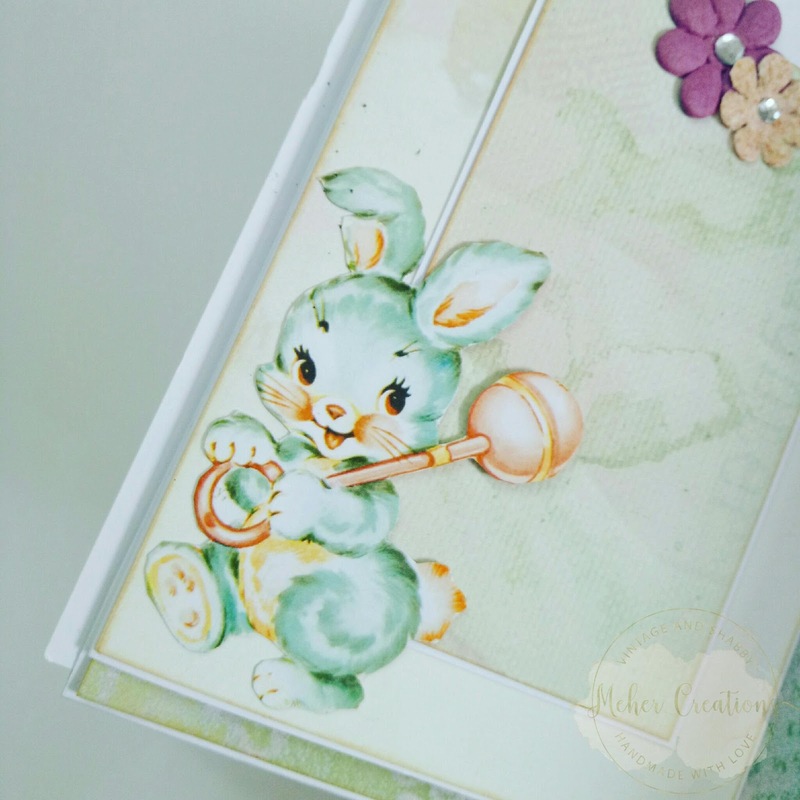 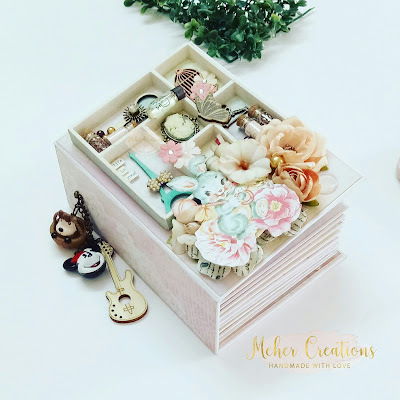 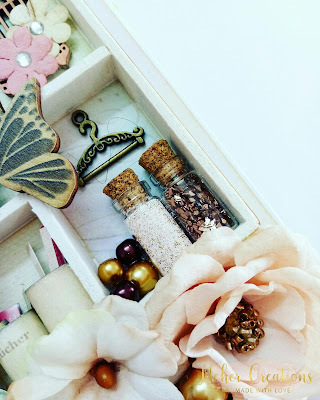 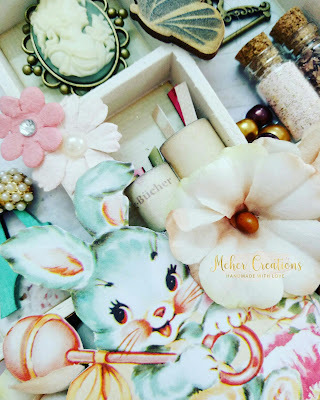 This book is created for a baby boy taking up shadow box concept on the cover. 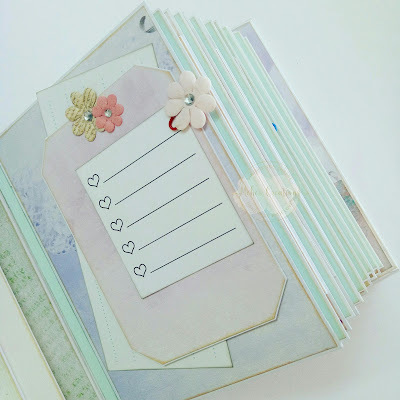 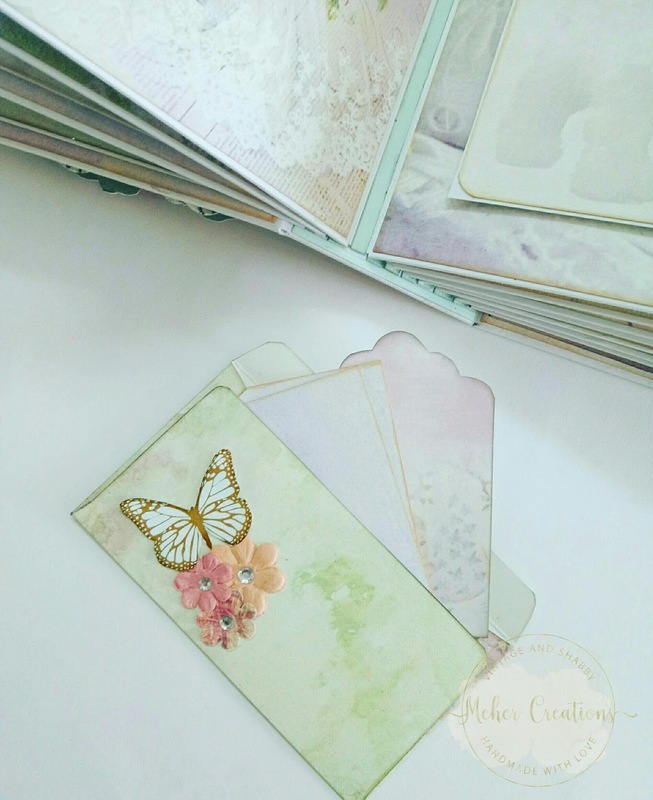 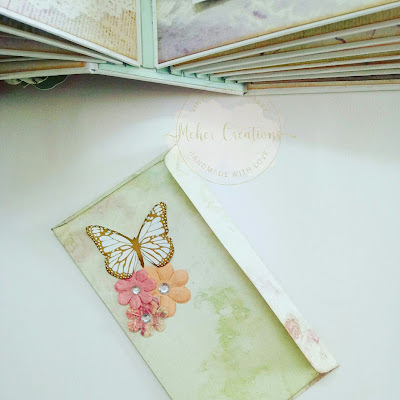 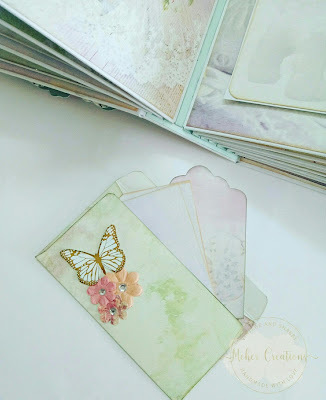 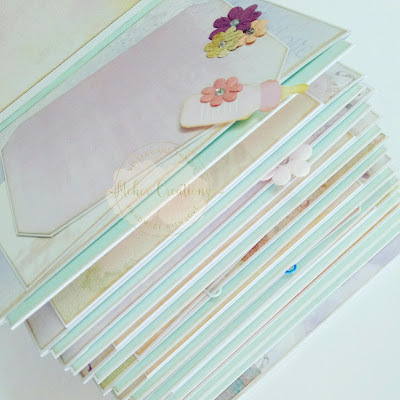 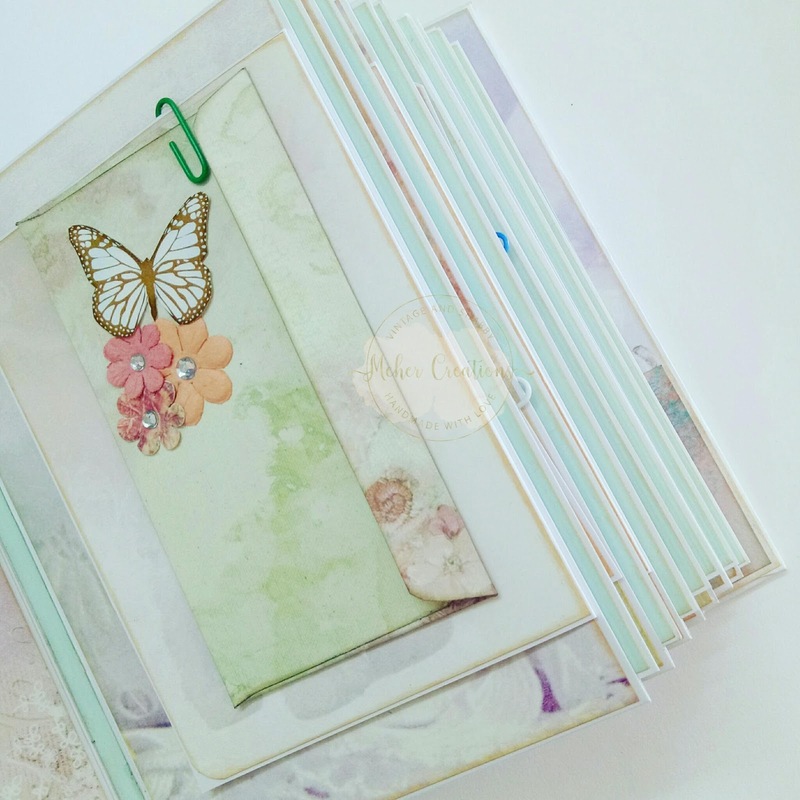 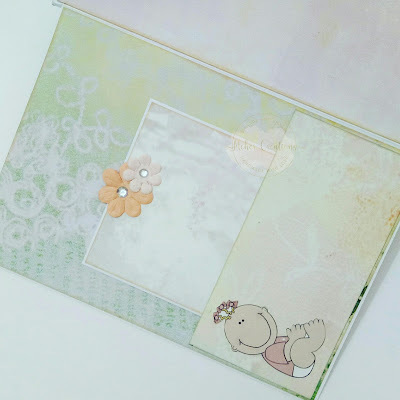 It is filled with beautiful pastel colors especially for the guests to find easier to pen down blessings wherever they want in the book. 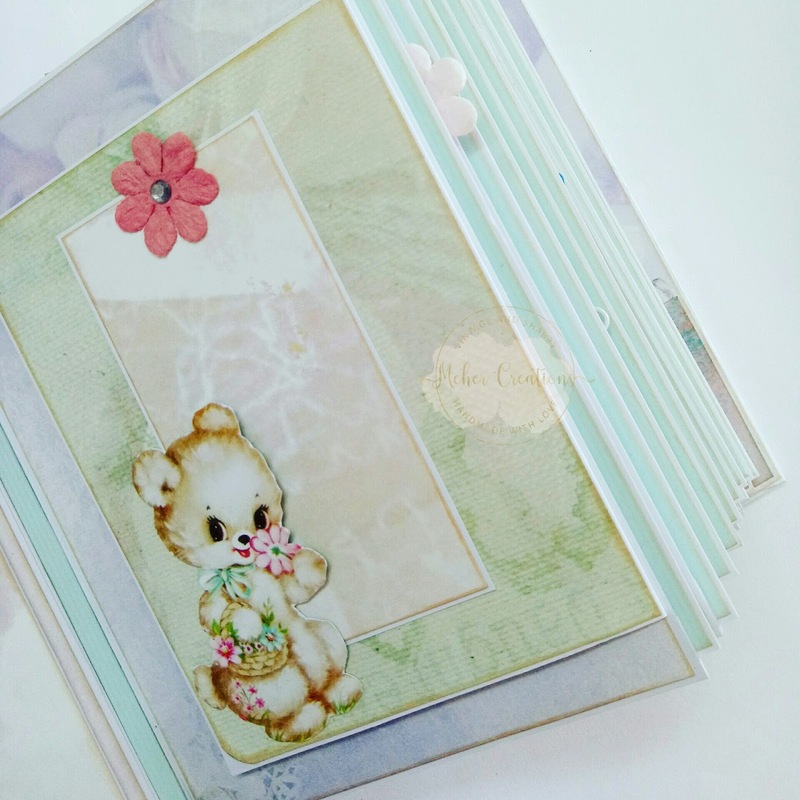 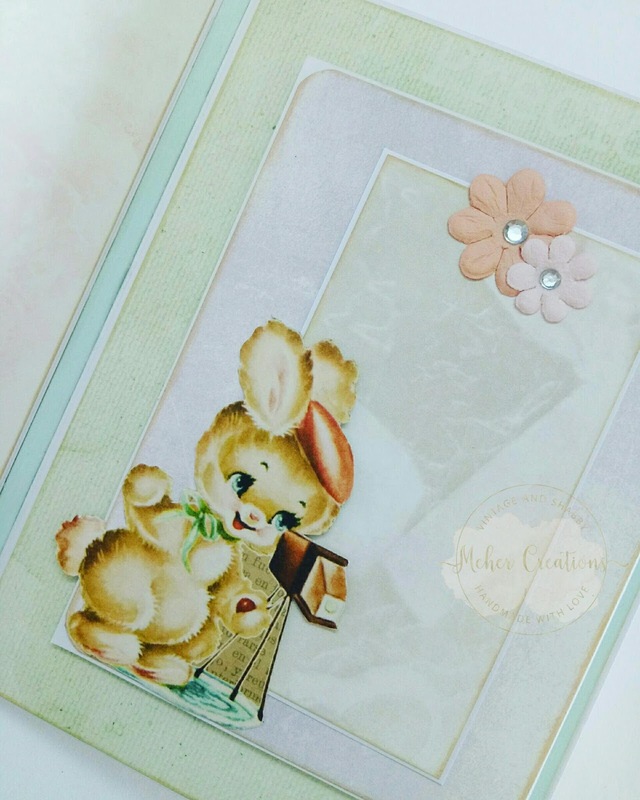 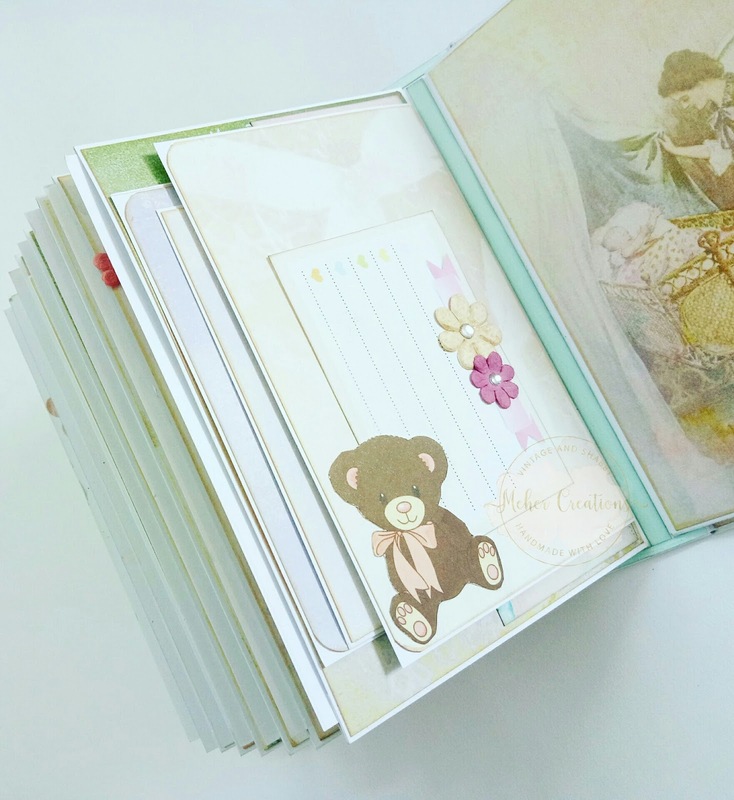 I have used great quality papers and some beautiful embellishments to make this book look perfect for the occasion. 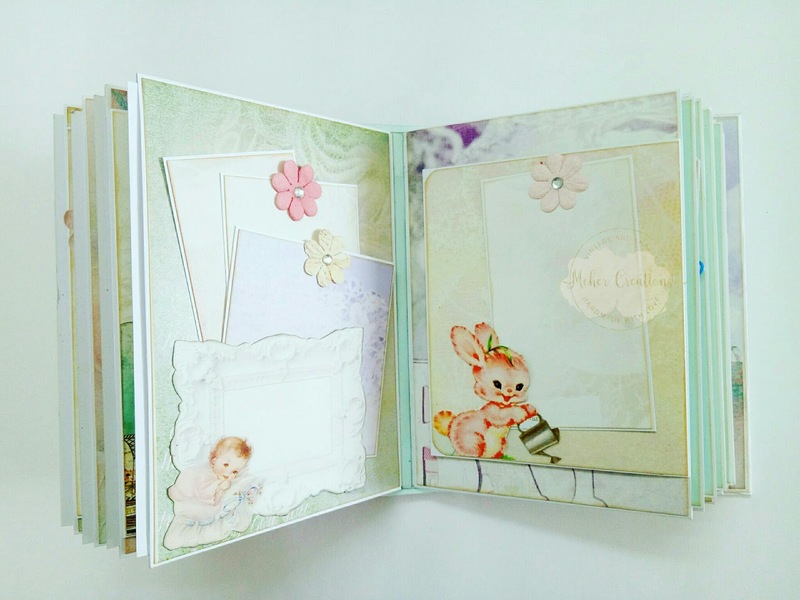 This book will be filled with blessings by the guests for the new born on his baby shower. 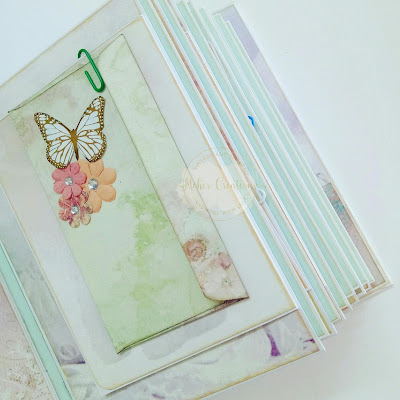 I have created 10 pages with 10 large pockets in each page and a couple of flaps with different pockets and tags all over the book. 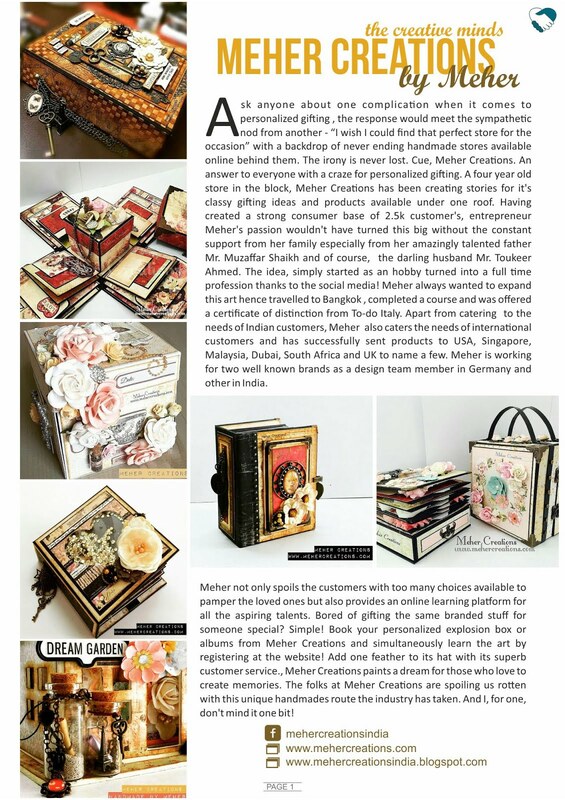 Have a look at the pictures attached below! Have a look at the pages inside. 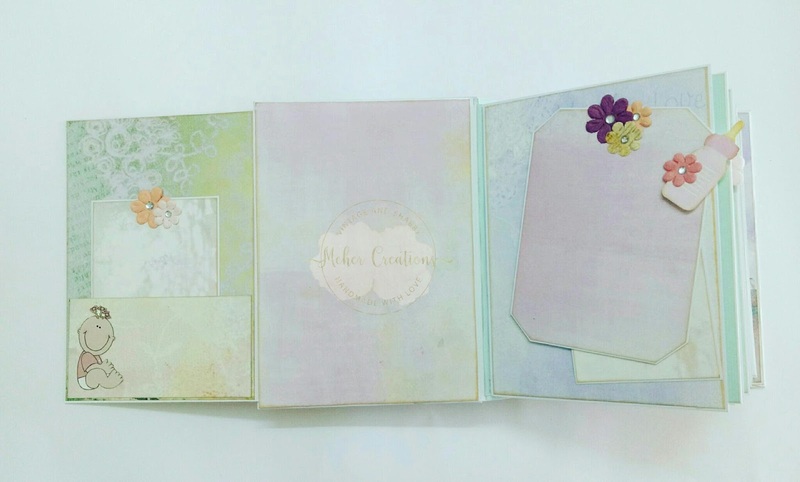 One can add as many extra tags they want to fit in this book. 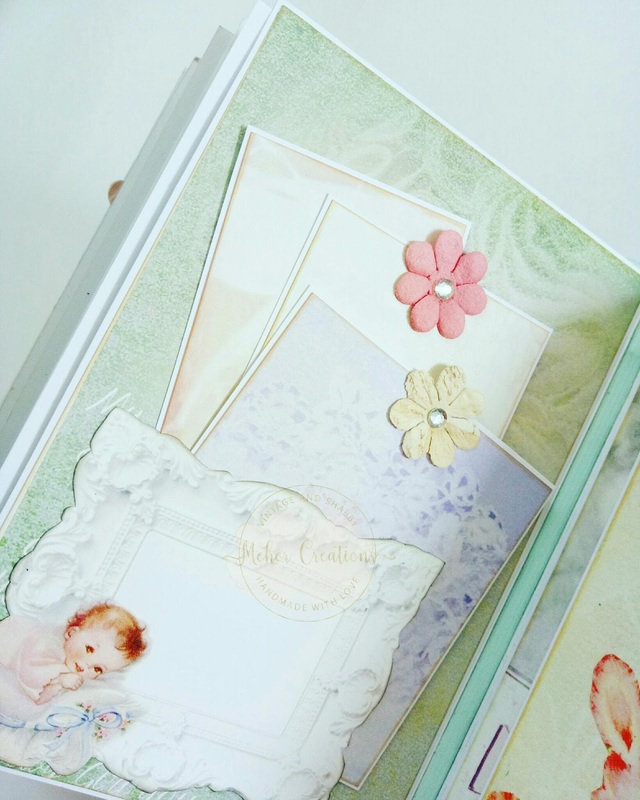 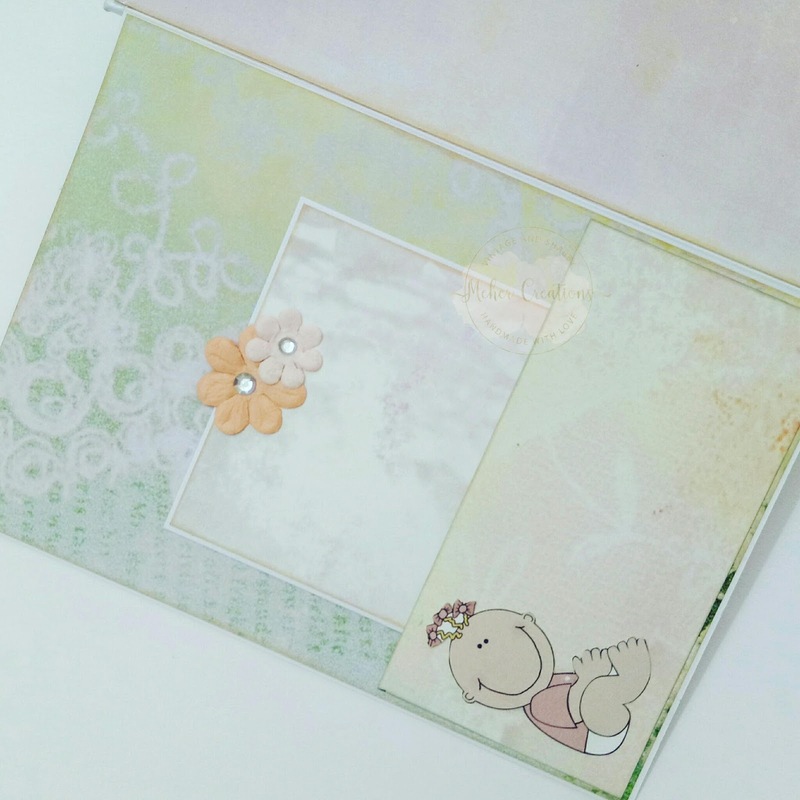 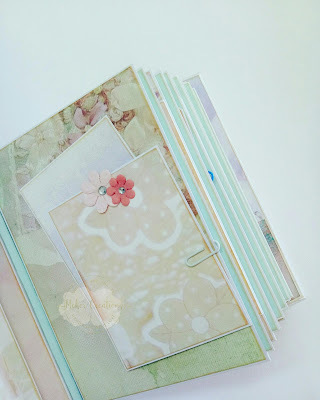 I feel the papers are perfect to make more baby blessings book in future as they have such a beautiful soft look. 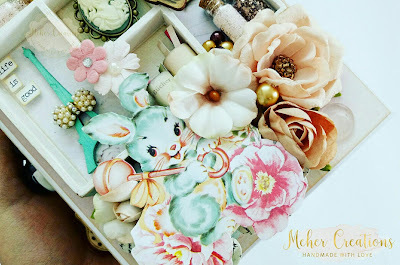 I simply love them! Guests are definitely going to feel free and good to pen down blessings in this book. 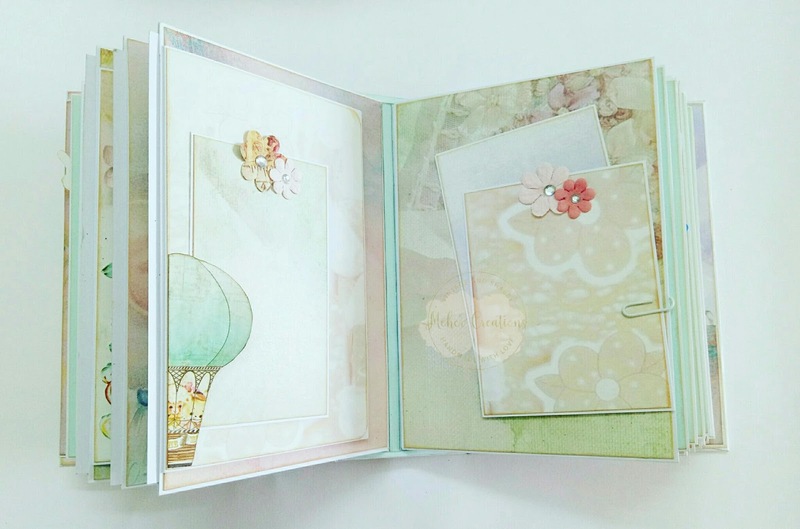 I hope you guys like this book too. 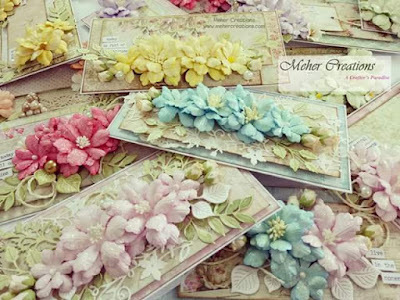 Write me a mail ✉ to place your order.